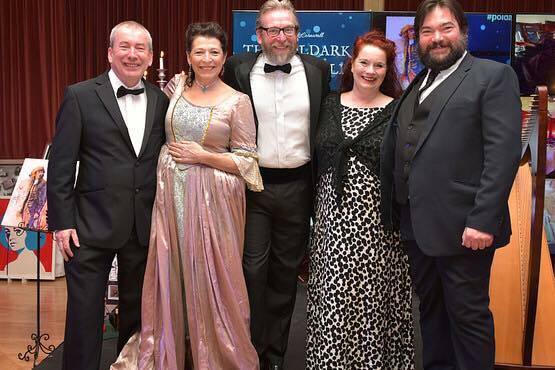 Choose the “4 night Poldark Holiday Package” including Bed & Breakfast, tours, talks, optional costume night and a range of other activities to enjoy. 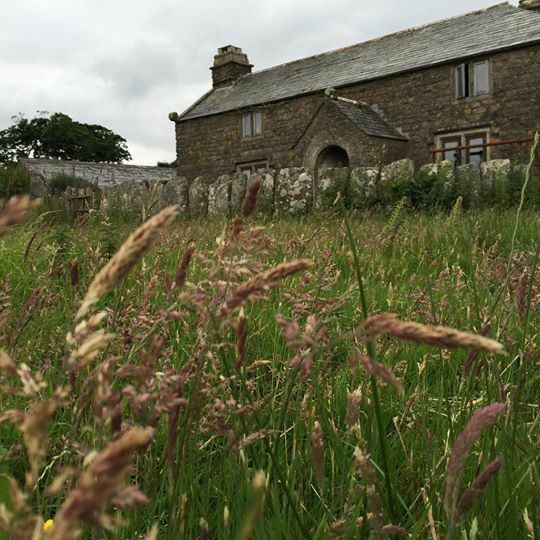 A 4 night break in Poldark’s Cornwall. 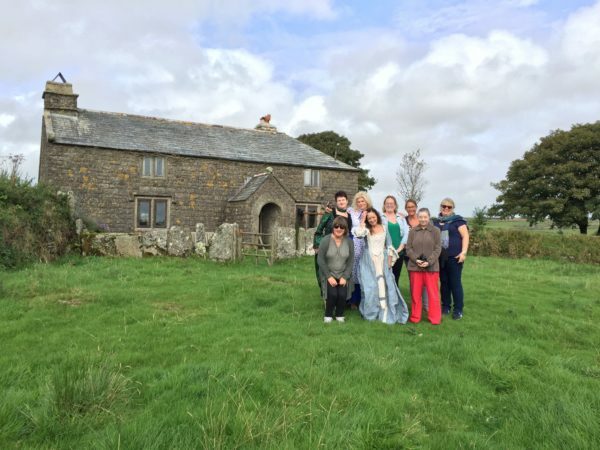 Exclusive visit to NAMPARA, Bodmin Moor & Jail, Lanhydrock & Charlestown. We travel first to Bodmin Jail for a glimpse at the gruesome realities of the ancient penal system and the history of some of those who fell foul of its harsh penalties. This is the site of the jail in which Ross Poldark spent the night before his trial. We may stop for coffee here before taking a scenic cross-country trip northwards to Bodmin Moor. We have EXCLUSIVE permission to accompany you to NAMPARA. Stand where Ross and Dwight shared a glass of canary to toast Julia’s christening. 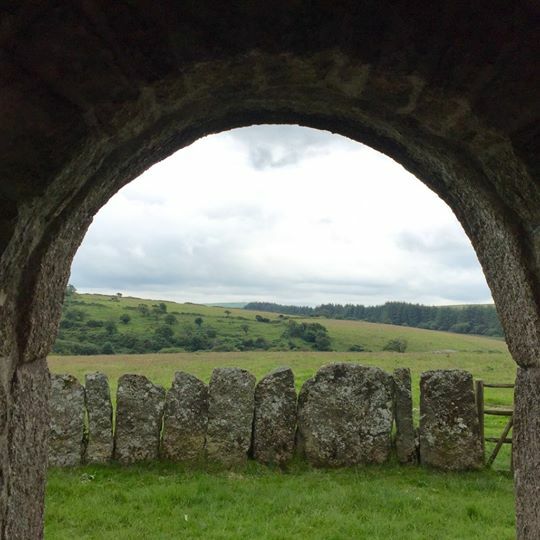 Look out from the doorway of Nampara over Ross and Demelza’s garden and walk the farmyard where Demelza was washed under the pump to rid her of “crawlers” and where Ross admired her whilst eating an apple. 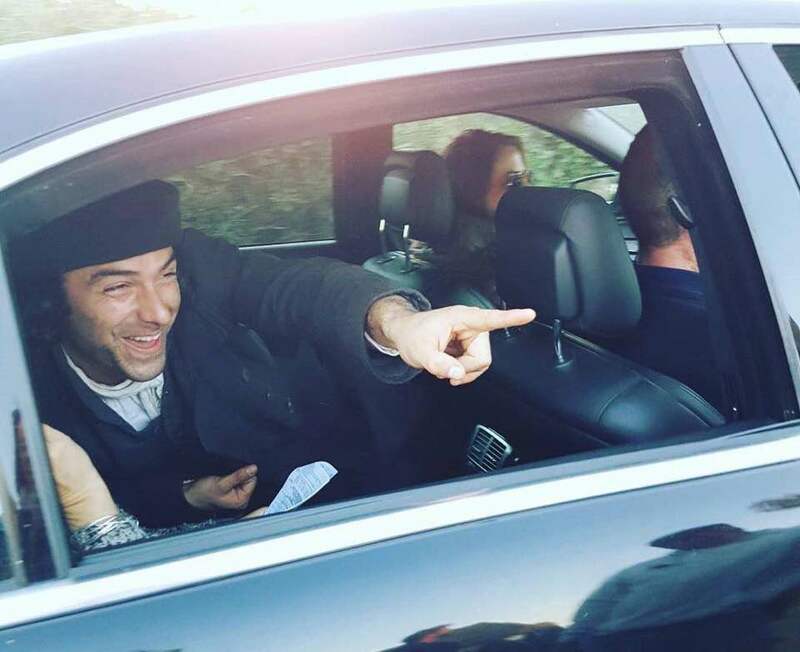 See some of the actual livestock that starred alongside Aidan and Eleanor. Nearby you can see the original cottage that Dr Enys resided in and was frequently visited by the ill fated Keren Daniels. All set with the imposing granite backdrop of Bodmin Moor’s Roughtor and its highest peak curiously named: Brown Willy. Lunch at Lanhydrock (free entrance for National Trust and Royal Oak members). Lanhydrock is the largest of the National Trust properties in Cornwall. This grand property was the setting for Sir Francis Basset’s “Tehidy” in the original TV adaptation and it was also used in Twelfth Night starring Helena Bonham Carter. National Trust or Royal Oak members can enter the house and the gardens as well as the park. It is an impressive historic house, the home of the Agar-Robartes family who suffered the tragedies of the Great War. A real life ‘Downton Abbey” experience. We end our day with a quick visit to the historic Charlestown Harbour where most of the maritime scenes of Poldark have been filmed. 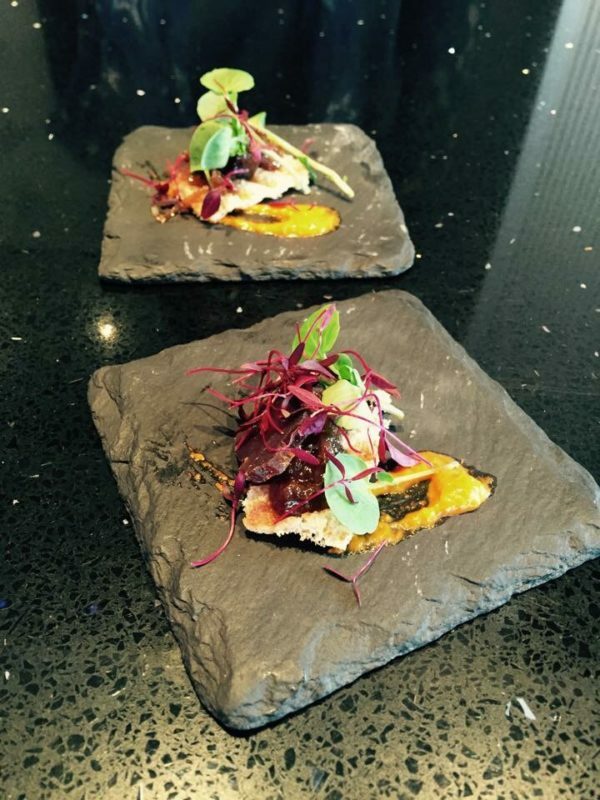 We will aim to arrive back in Perranporth around 18.00 for you to enjoy the relaxation of your hotel and dine here at your leisure, or in one of the fine eateries within a short distance. Often, the Seiners Arms is the venue for live Cornish folk music on a Tuesday evening. We begin our day with a drive westwards through the heart of Cornwall’s mining country taking in views of Illogan and Sir Francis Bassett ‘s huge mining empire. At St Michael’s Mount we will stop for photos and coffee at the beautiful Godolphin Arms before driving via Penzance towards our first visit Poldark film location of the day; the pretty fishing inlet of Penberth Cove. This has featured in many scenes, with Sam and Drake’s cottage, some famous stepping stones and a stream that is so much shallower than it looks when Drake takes his bath there! We will then visit Porthcurno and look down on the stunning beaches featured as parts of Hendrawna Beach and where Ross had his vision of Demelza and himself whilst awaiting trial. Driving past Botallack Manor which featured in the original Poldark tv adaptation as Ross Poldark’s home Nampara we arrive at the amazing heritage site of Botallack. 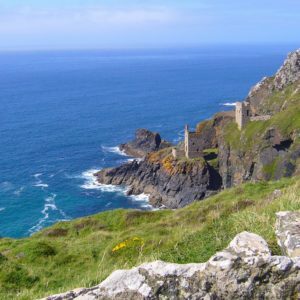 The mines here feature as Grambler, the perilously sited and ill fated mine belonging to Francis Poldark and Wheal Leisure and Wheal Grace. This place is hallowed ground to Poldark fans and the newly opened Count House coffee shop has a short film about the area and its use in the series. Having walked right down to the twin engine and winding houses of Crowns mines we will stop in here for a well earned cuppa. On the return journey we may stop off at Levant mine to see the building used as Tressiders Rolling Mill before returning to Perranporth. We aim to get you back to your hotel for around 6.00pm but this is a long day and it can be a bit later. 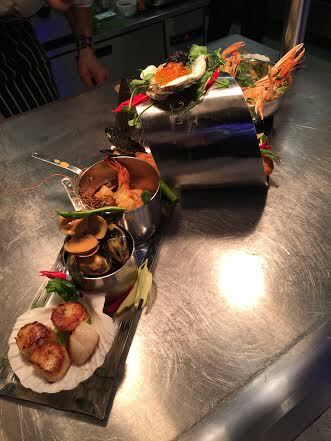 We suggest a relaxed evening! 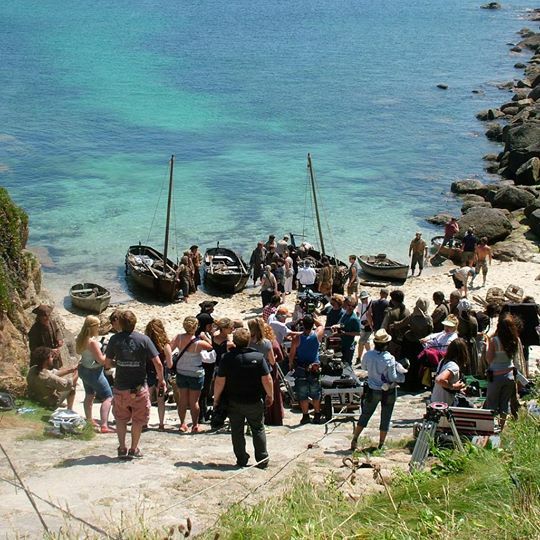 Poldark Tour of North Coast locations, including Holywell Beach, Trerice Manor, Padstow & St Agnes Head. Trerice Manor (free entrance for National Trust and Royal Oak members). Trerice inspired Winston Graham’s “Trenwith” and Poldark’s Cornwall hosted their popular 2017 Poldark Banquet here. A relatively small country house with a unique charm and homeliness, the barn restaurant here serves stunning cakes and great coffee. 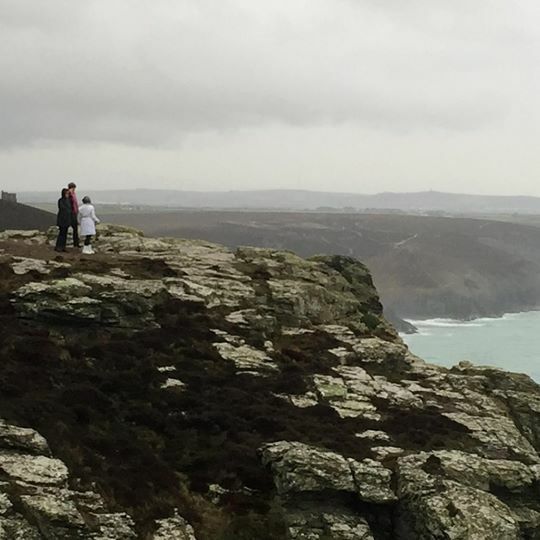 St Agnes Head: The stunning granite clifftop that has provided many of the many emotionally charged moments in the TV saga such as the final farewell to Juila or Ross’s arrest. It is now one of the most famous clifftops in the world and commands a panoramic view from Trevose Head in the north to Godrevy lighthouse and beyond, in the south. On the way back to Perranporth we will see the real “Stippy Stappy” Lane which Prudie threatened to kick Jud down. We aim as always to get you back to the hotel for around 6.00 and for those leaving us in the morning this will be Karen’s final farewell for now. OPTIONAL EXTRA DAY (Fridays Only): Miners and Pasties Day . 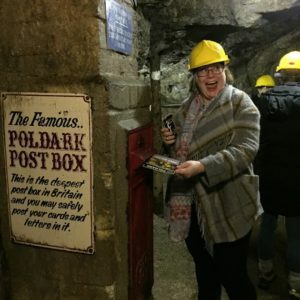 Poldark Tour of South Coast Locations. 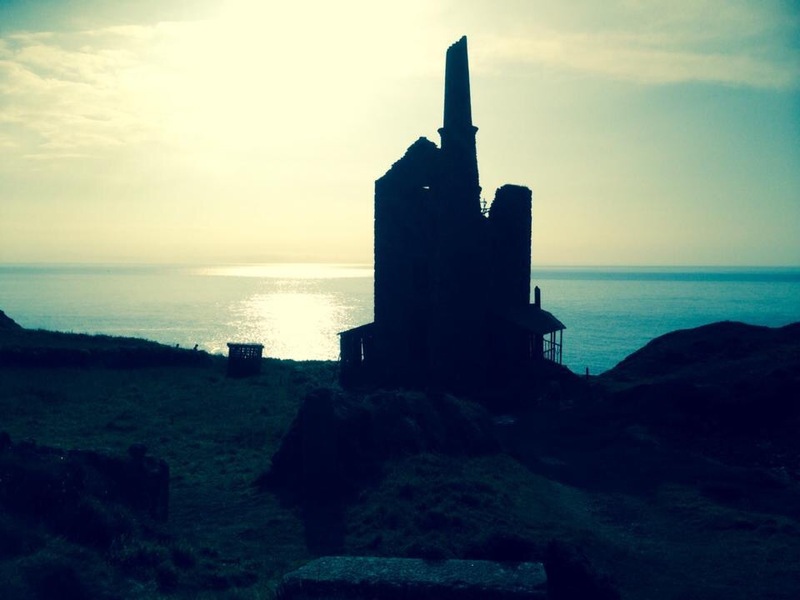 Inc: Poldark Mine, Gunwalloe and the “Church of The Storms” and Pasty School with Choak’s of Falmouth. Price (per person): £195, including entry and underground mine tour and your own handmade pasty for tea. If you should wish to stay on at the hotel for an extra night please check for availability when booking. For those traveling onwards in the evening we are happy to assist in arranging transport for you if necessary. 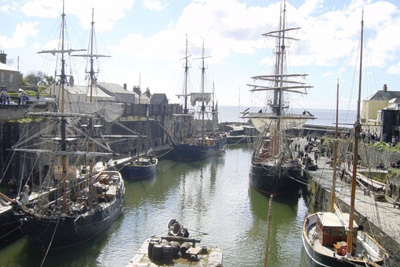 For those wishing to travel later by train or air we can offer a half day guided excursion to visit the historic port of Charlestown, where most of the maritime scenes of Poldark have been filmed, delivering you afterwards to either St Austell mainline train station or Cornwall Airport, Newquay, free of charge. Those travelling by car are also welcome to join the tour or follow us independently. Please note entry to National Trust or privately owned Properties is not included and we recommend membership to the National Trust or Royal Oak (for our visitors form the USA) would be the most economical and flexible way to enjoy many of these.